An effort to clamp down on OEMs that skirt Google's certification requirements, Google has started blocking devices around the world to access various Google services including Play store. Means you can not download or update any app furthermore. But, there are ways to do work without any problem occurring due to this ban. One such method is, uplifting the ban. Manufacturers need to pass Google's Compatibility Test Suite, or CTS, if they want to ship devices with Google apps and services pre-installed as it helps in ensuring a consistent user experience on all the various Android devices out there. Thou many companies follow the rules and get certified, there are some We-don't-care-about-rules companies which just sideload Google apps and its services. And to check on this malpractice, Google is performing such ban. Before doing anything, make sure if your device is uncertified or not. 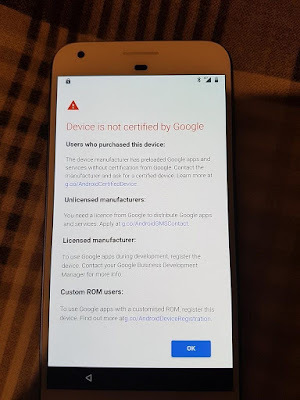 IN a blocked/banned handset, you'll get a warning prompt stating "device is not certified by Google," and will prevent you from signing into your Google account. Although you can still complete your phone's initialization, you won't be able to access the Google Play services due to device's uncertified status. 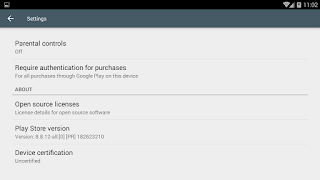 Open Play Store and navigate to settings. Scroll down to see the Device certification status. This method, coming right away from Mishaal Rahman at XDA is currently the only way to get this done. The issue with this fix is that it is originally made for pre-approved and certified devices that were modified to run on custom ROMS like LineageOS or Resurrection Remix, so it won't work with all affected devices. Start this fix by downloading an app called Device ID, either from the Play Store or by sideloading APK. 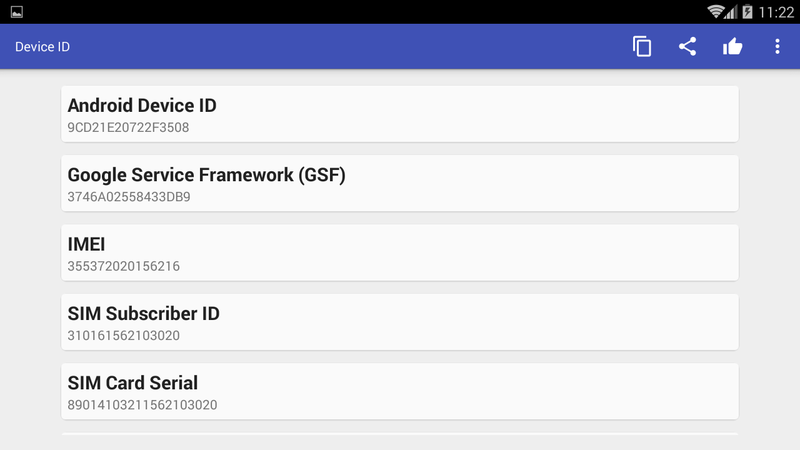 Now, there's a need to retrieve handset's Google Services Framework ID, or GSF ID, to submit to Google for processing the device's information. 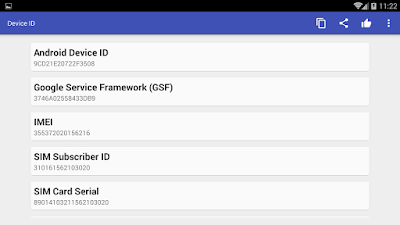 Now open the app and copy the number within the "Google Service Framework" tab. Once you've copied your GSF ID, go to Google's device registration page and paste your GSF ID in the blank field along the bottom, then tap on the green "Register" button after doing so. Immediately after tapping "Register," your registered ID should appear on the page. You can save this for future reference. Now, just try logging into your Google account again or using the Play Store to download an app — while it will still appear as "Uncertified", this should whitelist your device and bring back most of the functionality. So, by this way, you can actually uplift the ban on your device. For any query, leave your comments below.